Did you been on holiday anywhere recently? If not, you should have. If so, was it an adventure? Hopefully, it was. If you answered “No” to either of these questions, then you should really consider travelling for next year’s holiday (if not sooner). If you are looking for another adventure, then here is just the place for you. Take the entire family somewhere they will never forget. New Zealand is just the place! 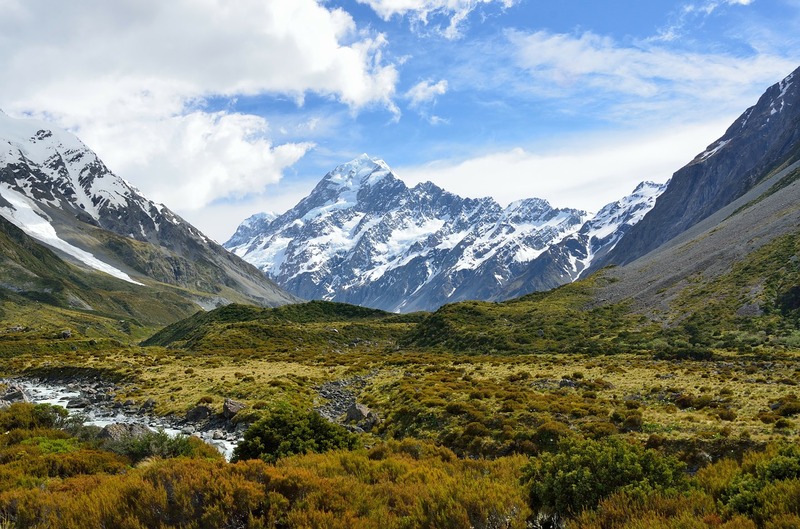 There is so much to see and do in New Zealand, it is impossible to do it all in one trip. The Kiwi cities are a great place to explore for those who prefer the urban life; for those who like outdoor fun, you will find adventures galore. That is why you should plan your trip carefully and make the most of the time you do have in this amazing country. While a trip to New Zealand will get the kids to put their devices down willingly, you may want to bring a couple along. Cramming the whole family into one hotel room will cause everyone to go stir crazy. Especially if the TV is airing only local channels and shows. Include a couple with your essentials for the trip. You should bring along your phones and earbuds so everyone can relax to some music, a laptop so you can blog about your vacation as it happens, and a Fire Stick to watch movies or shows that everyone can agree on. One of the most popular sites in New Zealand to visit is Milford Sound. This area of the South Island has an astounding mix of forested mountains, glistening lakes, and incredible waterfalls. You can view Milford Sound from the air as a plane flies you over the Fiordland. The family can capture some great pictures from the deck of a boat cruise along the river. If everyone is old enough, the family can even kayak through the area, passing the natural beauty at a leisurely pace. Not only is Wellington the capital of the country, it is also the centre for the arts and culture. It has a great mix of modern structures mixed with a variety of historical and traditional architecture along the waterfront and up the surrounding mountains. Wellington visually combines an inland city, mountainous village, and seaside town all into one locale. The family can enjoy some local food from the multitude of restaurants and cafes, afterwards attending a performance Kiwi style. There are plenty of museums, and arts and science centres for the family to interact with. The glaciers in New Zealand are incredible! Hike over them or take helicopter tours of the mammoth chunks of ice slowly sliding across the landscape. For a truly memorable experience, take the family inside a glacier! The Franz Josef Glacier is just the place to do this. You and the family can take guided tours through the natural ice caves of this amazing phenomenon. Walking and crawling through the smoothed-out tunnels will be a once in a lifetime event that will prove to be even more momentous. For even more tunnel exploration, check out the Waitomo Caves. Here you can travel through the cave system on foot, giving you hours of dim-lighted exploration fun. If you do not want to walk, you can raft through parts of the cave system. Whichever way you decide to go, you will get to experience a unique event rarely found in other parts of the world. Hanging from the ceiling, crawling along the stalactites and stalagmites, are thousands of little creatures lighting up the dark. Glow worms galore! These bioluminescent critters are everywhere creating a night sky where no sky actually exists.